For those of you who have experience driving in the snow, you know just how dangerous it can be. If you haven’t been exposed to winter driving in snowy conditions much, there are some important cautionary steps that you should take. Here at Reeder Distributors, we offer DEF, lubricant, and fuel delivery to professional drivers all across the country. 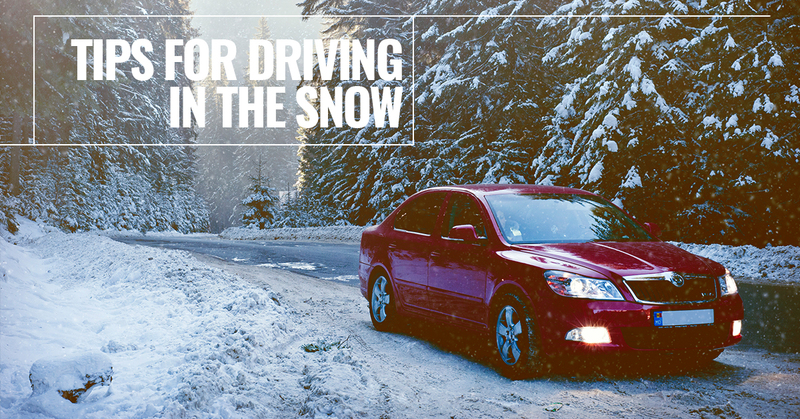 In that time, we’ve picked up a few tricks for driving safely on snow and ice. Here are some tips for driving in winter weather. Before Winter ever comes, you should be taking steps to prepare your car for icy conditions and colder temperatures. Probably the most important thing is that you have winter tires, which are made to get better purchase on ice and snow. But that’s not all you can do to winterize your car. Getting a car battery that is made for colder temperatures is important too. Chains work as an alternative to snow tires. Also, make sure your wiper blades aren’t worn down, as a snowstorm is the worst possible time for them to brake. Additionally, before you ever set foot in your car, you should get rid of snow and ice piled up on the windows and on top of your car. If you neglect the build up on top, it could fall down at an inopportune moment and obstruct your vision. Preparations don’t end with just winterizing your car, you also need to be prepared in case the worst happens. If you live up north, snow, ice, and cold weather aren’t just an inconvenience on the road, they can actually be life threatening. That means you need to prepare for a worst case scenario, getting stranded in the cold. A first aid kit, charged phone, warm clothes and blankets, and other survival gear is important to have tucked away in case you do get stranded. Gaining traction on an icy hill is nearly impossible. So when you are approaching a hill that may be covered in ice, it is important to gain momentum before you reach it. This momentum will have to carry you up the hill, because you don’t want to press down on the gas pedal on a vertical slope; this can make your wheels spin and send you out of control. Once you reach the peak of the hill, make sure to reduce your speed quickly for the descent, which you should take as slowly as possible. When you start to skid on the ice, turn the steering wheel towards the direction that your car is skidding. For instance, if your rear skids to the left, steer to the left to compensate. Avoid making jerky, quick corrections in favor for smooth incremental ones. Do not slam or pump the brakes, and remain calm. If you are stranded in severe weather, do not get out of your car. This is when packing warm clothes, first aid, and other provisions will come in handy. Keep your dome light on, as it does not use much electricity and will be a warning light for others. If your phone is charged and you have service, use it to call for help. If you need to wait it out, conserve gas by only turning the car on to warm it periodically, making sure the tail pipe is clear every time you do. Follow these tips, and you’ll be more prepared on icy roads. Always remember to stay safe out there on the road! 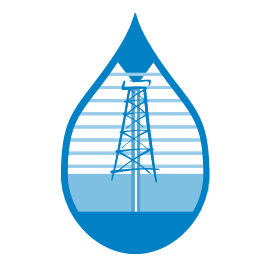 Here at Reeder Distributors, we offer DEF, lubricant, and fuel delivery in Texas. We have helped many transportation based businesses run more smoothly and conveniently. For more information about our services, please do not hesitate to give us a call today. One of our friendly and knowledgeable representatives will be happy to provide any answers that you may need.